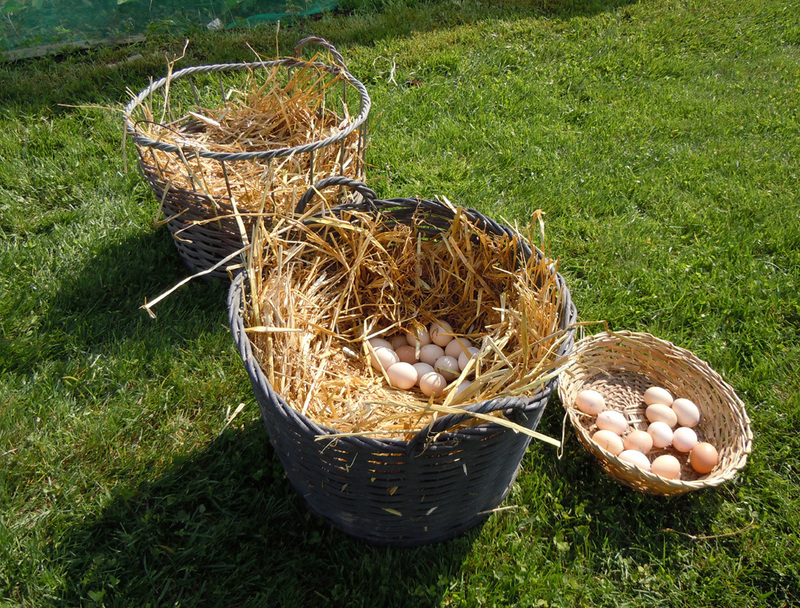 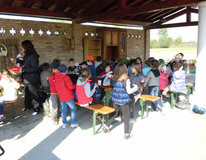 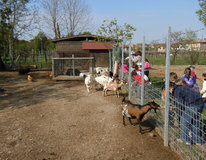 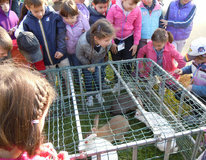 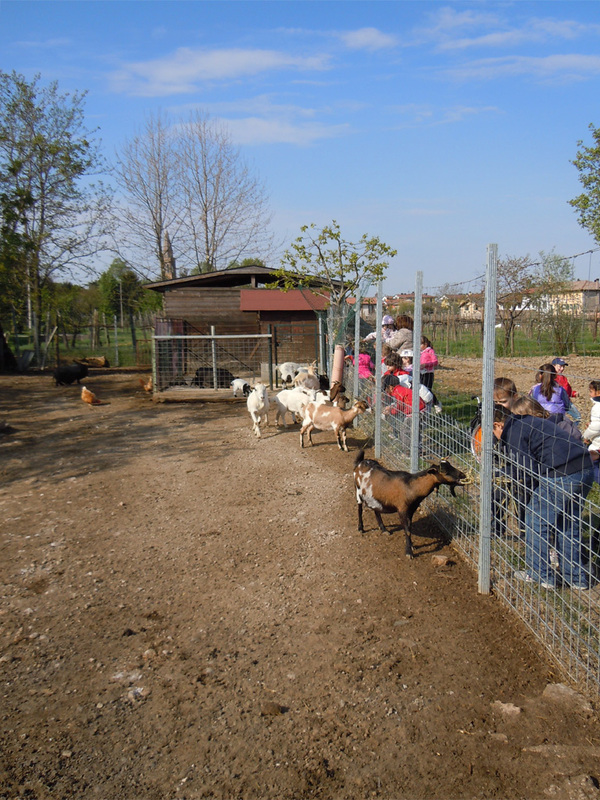 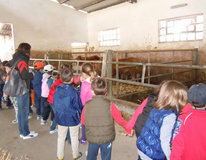 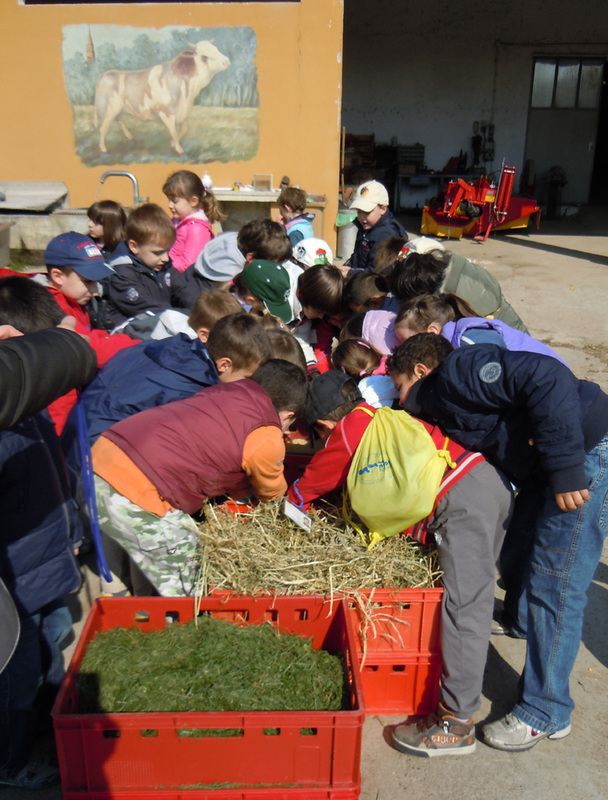 In our Farm Holiday Centre "Andreana" in Villotta di Chions we arrange meetings with primary and middle school classes, to let children personally experience what is it like to work at a farm and to let them directly feel the farm life. Days spent in such meetings allow the children to feel the nature and the genuineness, letting them interact with the animals living in the farm. 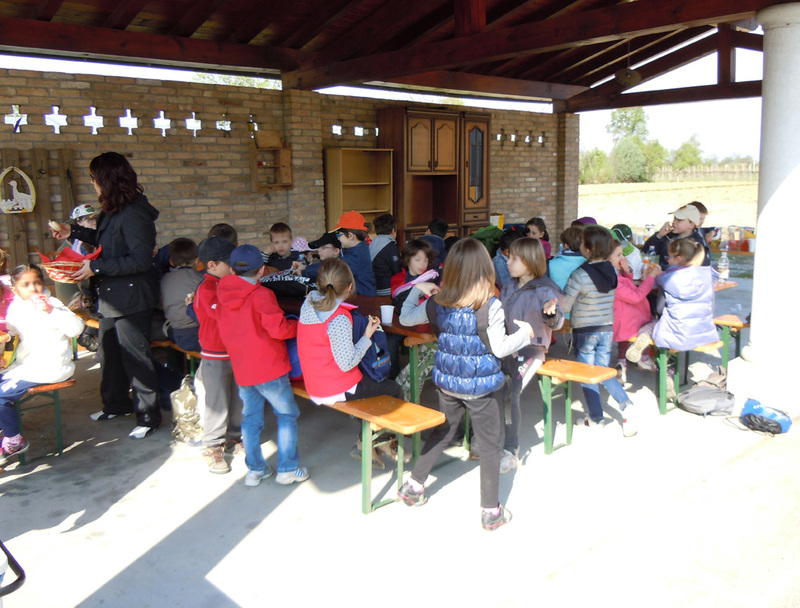 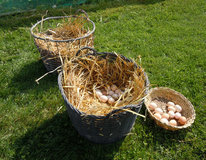 At the end of the meetings children may also freely taste some of our products.